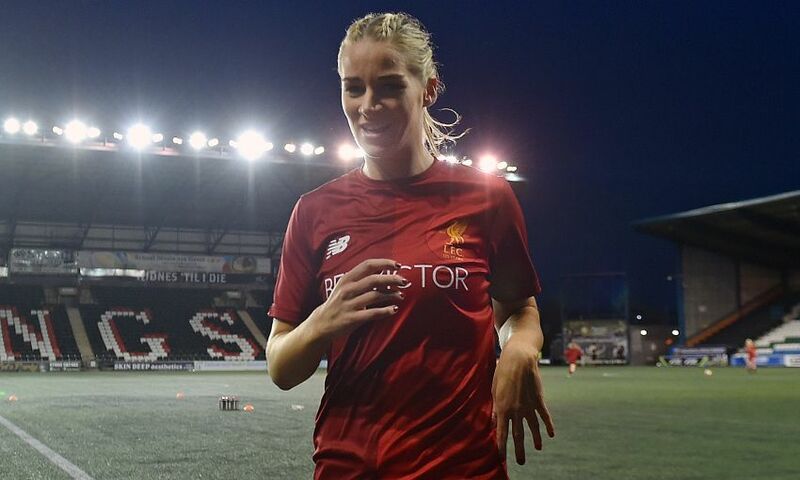 Liverpool Ladies FC can confirm that Gemma Bonner will be leaving the club to join Manchester City Women. Captain Bonner arrived at Liverpool from Chelsea Ladies in 2012 and helped the club to back-to-back Women’s Super League titles in 2013 and 2014. The centre-back made a total of 115 appearances and scored 10 goals during her spell on Merseyside. Bonner said: "I have had an unbelievable six years at the club and will take away some unforgettable memories. Being made captain of the club I have supported since I was a child was a real honour and one that I will cherish forever. “Being able to lead the side to back-to-back league titles was an unbelievable achievement, as well as being able to play in the UEFA Women’s Champions League. I will take away some great memories and will leave a lot of close friends behind. Everyone at Liverpool Ladies thanks Gemma for her valuable contribution to the club and wishes her the best of luck for the future.